Hello this is Sparky and let me update JPCERT's activities in Africa since my last post "CSIRT Training for Africa". 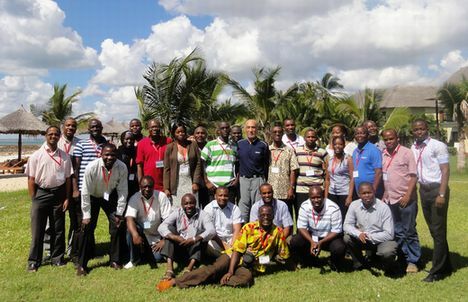 I have been to Africa twice this past year to provide training for future CSIRT managers and engineers. My second destination in Africa was Dar es Salaam, Tanzania. 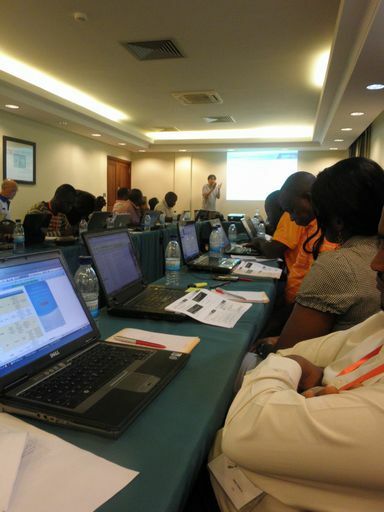 A six day training course took place in conjunction with Afnog-12 from May 20 to June 4. JPCERT/CC board member Prof. Suguru Yamaguchi and I were given the opportunity to join the event as trainers. Together with 23 participants from 8 different countries, we’ve shared our skills and knowledge on CSIRT establishment in our country/company. I myself was in charge of giving a two day lecture on web application security. It seemed like the participants worked on the hands-on exercise with enthusiasm. It is worth noting that about half of our entire program was conducted by African trainers themselves from Benin, Somalia, Senegal, etc. They all took part in the training as volunteers. They not only demonstrated their expertise in information security and CSIRT knowledge that they acquired through the previous trainings, but also moderated the discussion among the class. I think this made the training course interactive and fruitful. As I wrote in my previous post "I also strongly believe that any CSIRT in Africa should be established by Africans themselves. ", JPCERT/CC will keep on supporting African instructors to roll out CSIRT training in the region. Kenya Computer Incident Response Team (KE-CIRT): In July this year, CCK (The Communications Commission of Kenya) officially announced launch of CSIRT to help Kenyan internet users. You might also be interested in the fact that in Kenya, there are a few other efforts to create ISP CSIRT simultaneously. I hope they collaborate together to tackle the issues on cyber security. AfricaCERT : Right after our CSIRT training in Tanzania, a BoF meeting was held to discuss about the feasibility of continent wide CSIRT, AfricaCERT. This exciting project is now open to comment on the project blueprint. Thus I encourage readers to respond to the request for comment. Thank you! Lastly, I would particularly like to express my great appreciation to Dr Kilnam Chon of AAF and Afnog for the great opportunity. All the trainees, thank you for your feedback and comments. We look forward to seeing you next time in Cameroon this November! 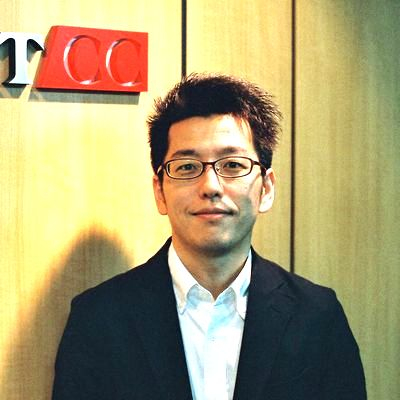 Koichiro Komiyama, CISSP, is the Deputy Director of the Global Coordination Division JPCERT/CC (Japan Computer Emergency Response Team Coordination Center). His primary roles are to enhance international collaboration with overseas CSIRTs, and to support the establishment and operations of CSIRTs in their initial stage. He's a former board member of FIRST (Forum of Incident Response and Security Teams), the premier organization and recognized global leader in incident response. He is also a research scholar at the Keio University Global Research Institute (G-SEC). His current focus is related to research on CBM and Norms of cyberspace.